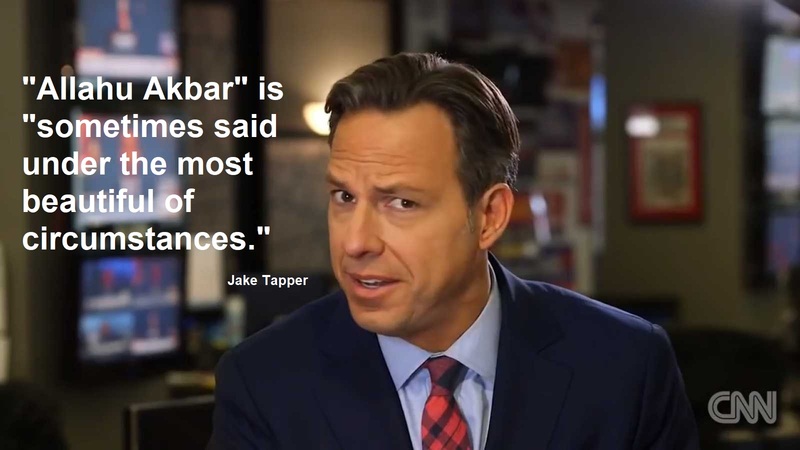 If CNN simply has to report on a real news story, meaning, one they didn't just make up out of thin air, they certainly will distort it towards their narrative, which used to be called propaganda. Now it's just called the evening news. This is why people are waking up and publicly calling them out (2nd video) for the lying propagandists they and most of the MSM are. - W.E.